A Few of the Resilience Recipes That Folk Sent Yesterday Plus a Model to Help you Build Your Personal Resilience. When I feel overwhelmed - I call a close friend or sister - just saying it out loud is sometimes enough to bring things into perspective. When I feel mentally exhausted - I binge watch boxsets - It helps my brain get totally absorbed in something else so I can't hear the tired thoughts. We all face challenges from time to time and need to step back and regenerate. 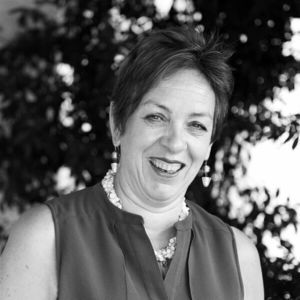 When we share what's going on for us and what helps us focus and move on, it can help other's who may not yet have a toolkit of things to call on. 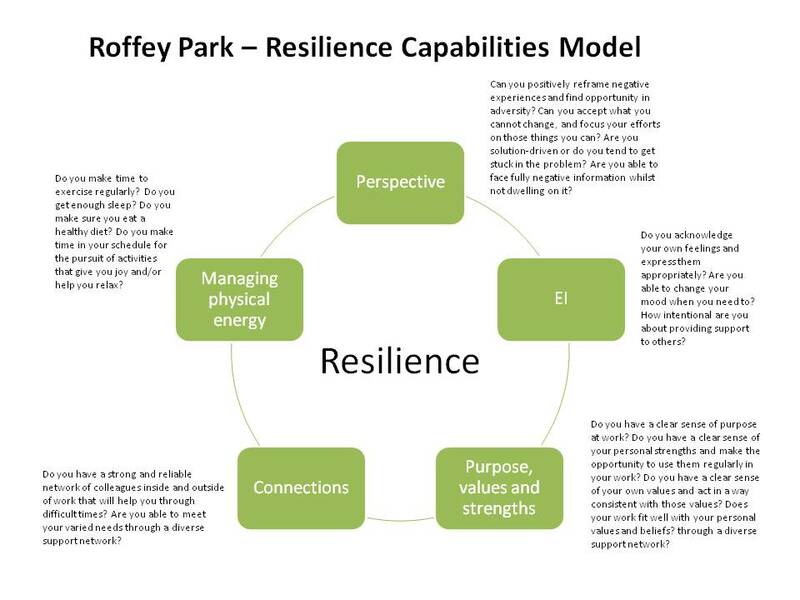 In my work with clients we often touch on resilience, I particularly like the Roffey park Resilience model which I share below.It's a useful tool to check in with from time to time. Hope it helps you. Are there any areas where things need a bit of attention for you right now?